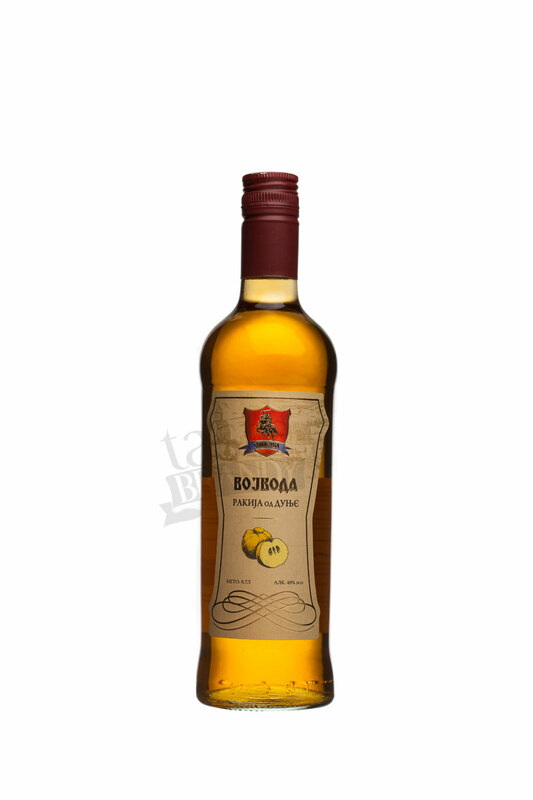 Brandy with decent quince aroma. 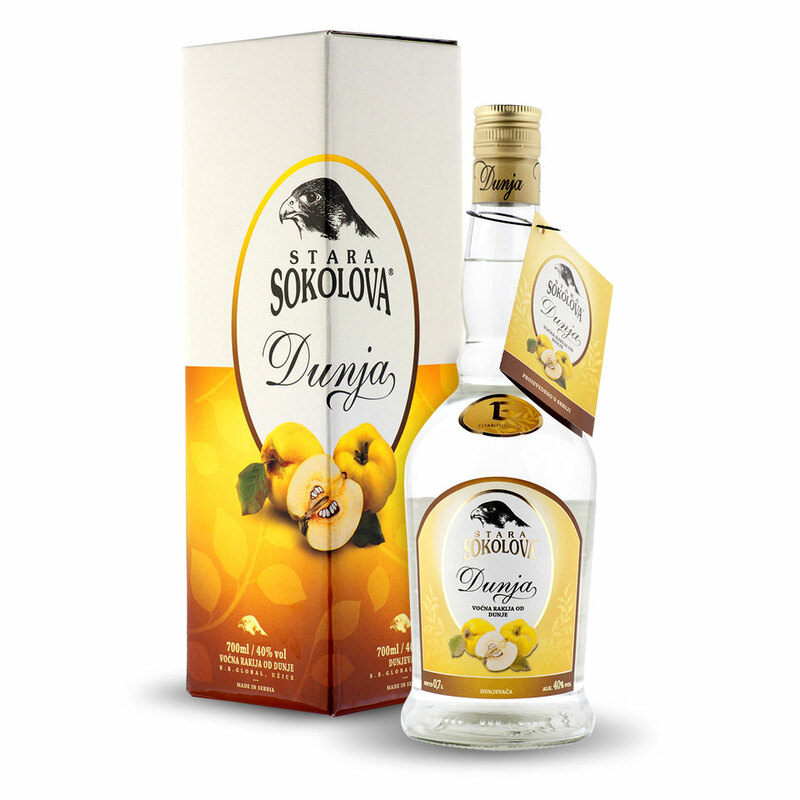 Ripe quince from region Zlatibor mountin is carefully selected, compressed and fermented. 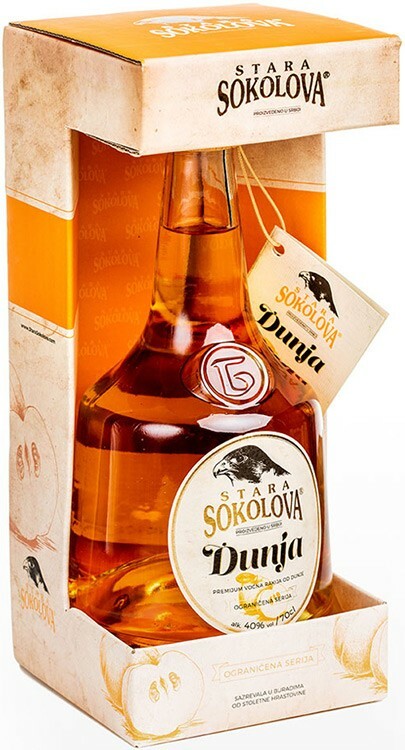 It is crucial to preserve nice quince odor during distilling. 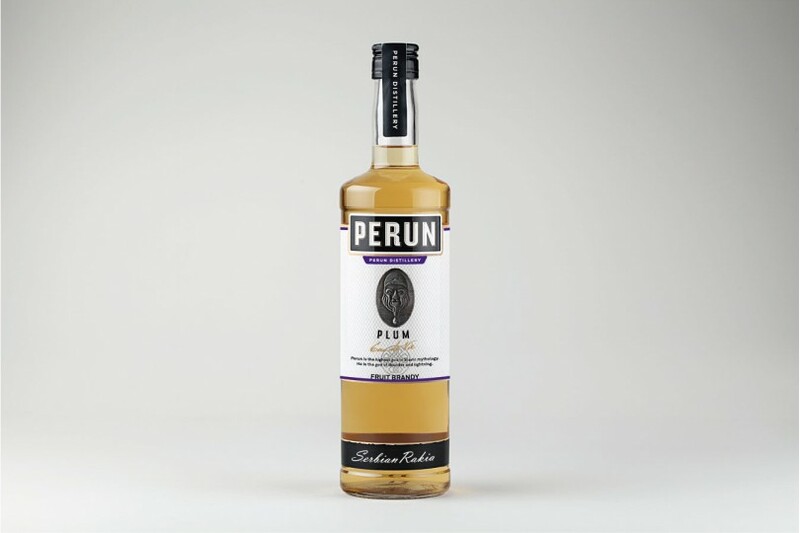 High quality quince plum brandy produced from one of the best sorts of serbian quinces. 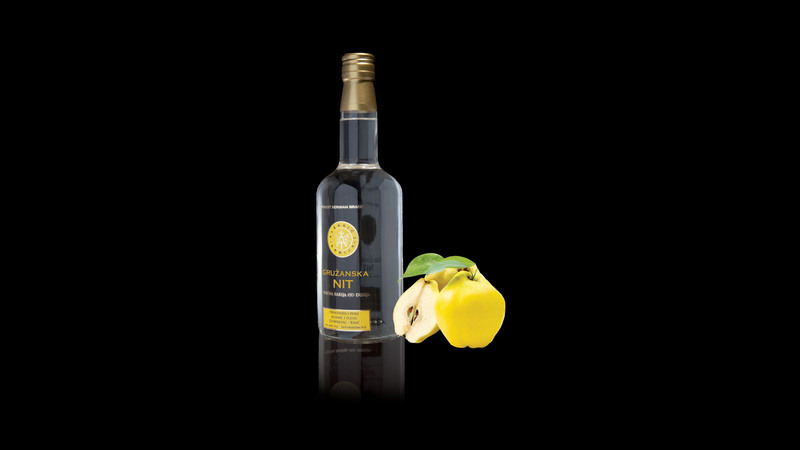 Quince Brandy Crown Exclusive is distilled from best quality quinces making this brandy so potable, while oak barrels provide an impressive yellow color. 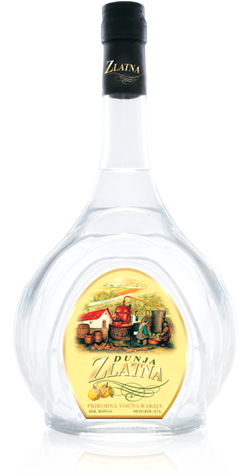 Quince Brandy Gala is distilled from famous types of golden yellow quince raised at family orchard on south of Serbia. 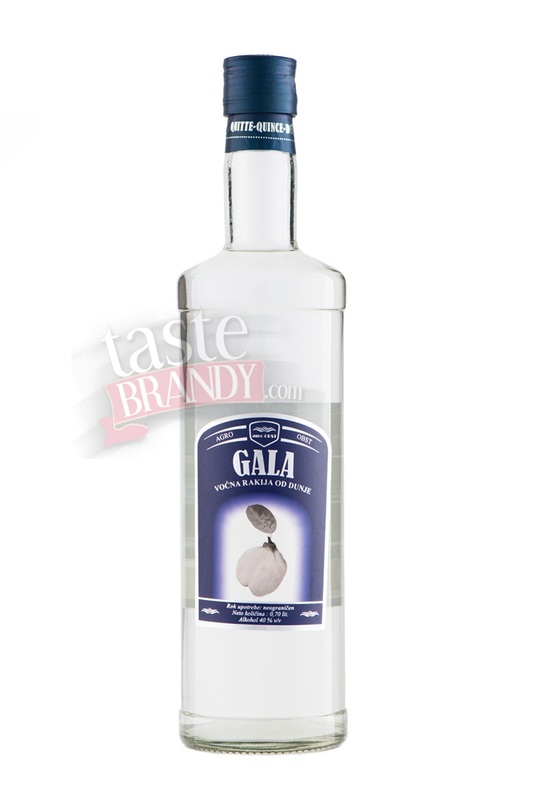 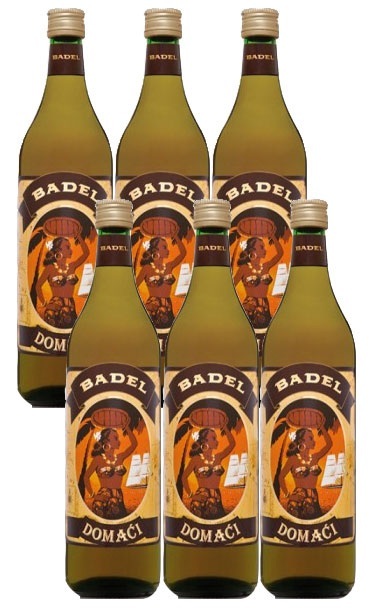 Colourless fruit brandy distilled of ripe quince in the old way, with fruity fragrance preserved. 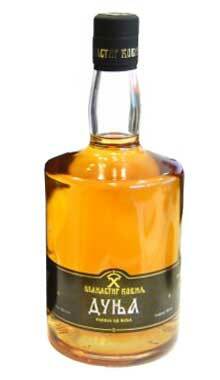 Ripe and carefully selected quince is smashed and left to ferment for a couple of weeks in Monastery cellars. 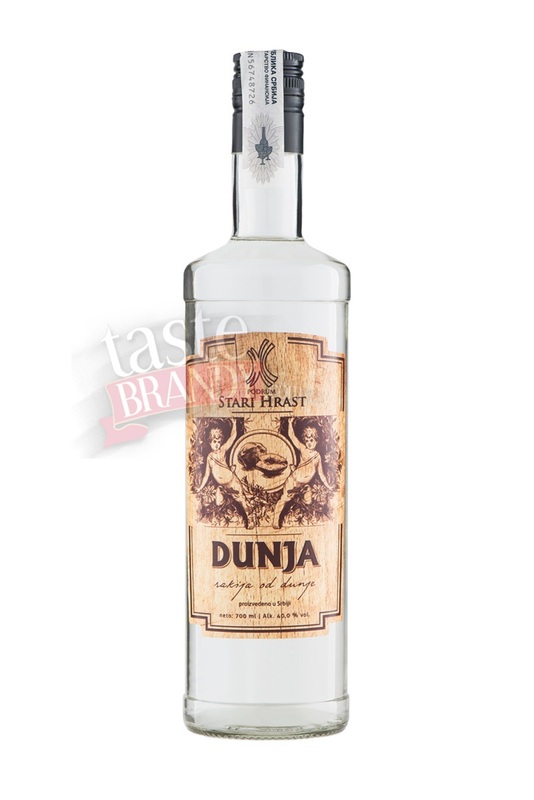 It is distilled in the old way using the modern technology. 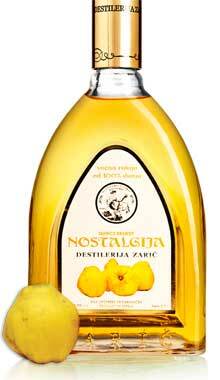 Aging in oak barrels has the specific attention of the Monastery: fruity fragrance has to be preserved during aging. 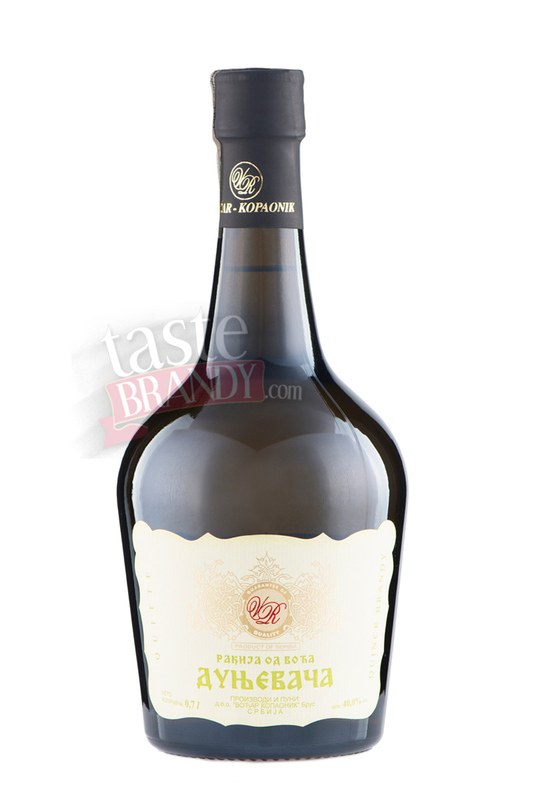 Quince Brandy Old Oak is a crystal clear brandy, with fresh fruit fragrance, distilled from quince raised at own orchards. 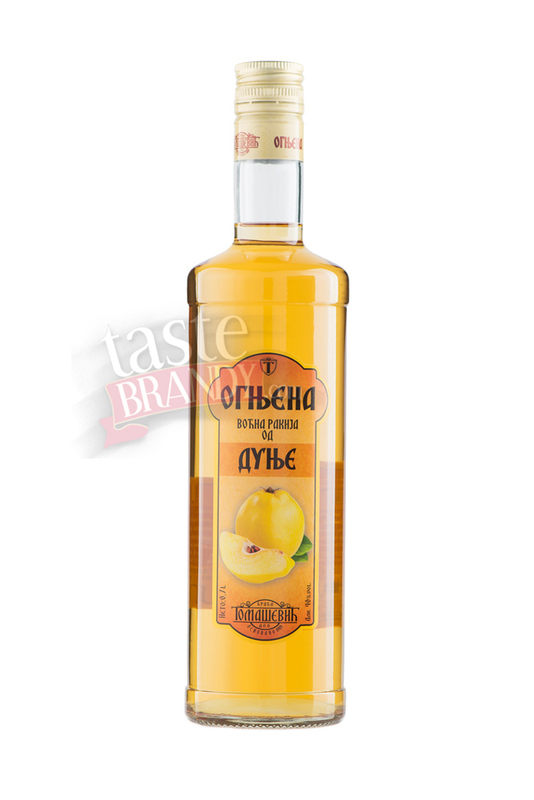 Golden yellow colour, excellent fragrance of quince brandy.